I love these pictures, they are so cute! Hello! Just discovered your blog on Feedly and had to leave a comment. Your photography on this blog is gorgeous! 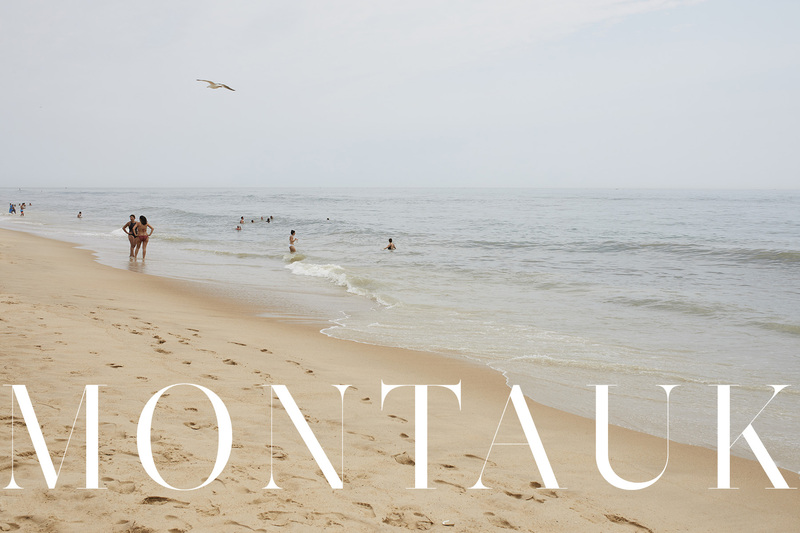 I used to live in NYC and would visit Montauk during the summer. It is truly one of my favorite beaches because of its landscape. You're right, the way these image turned out because of the overcast day gave them a completely different feel and mood - they're stunning! Are you using a tripod for these self-portraits, Alice? If so, please recommend one! human self-tripod. i have a photo assistant on these! but you can't go wrong with a manfrotto or gitzo tripod. Ha! Wish I was living in NYC, so I could be to be your photo assistant. Thank you for the tripod recommendations! Double checked the Pepita swimsuit and omg, it does come with the belt! I'm in love, it's so pretty! And your photos are beautiful as always!